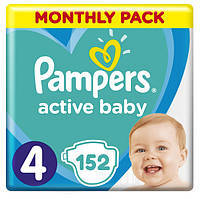 Подгузники Pampers Active Baby Maxi 4 (7-14 кг) Monthly Pack 152 шт. Подгузники Pampers Sleep&Play Maxi 4 (7-14 кг) Ekonom Pack 50 шт. 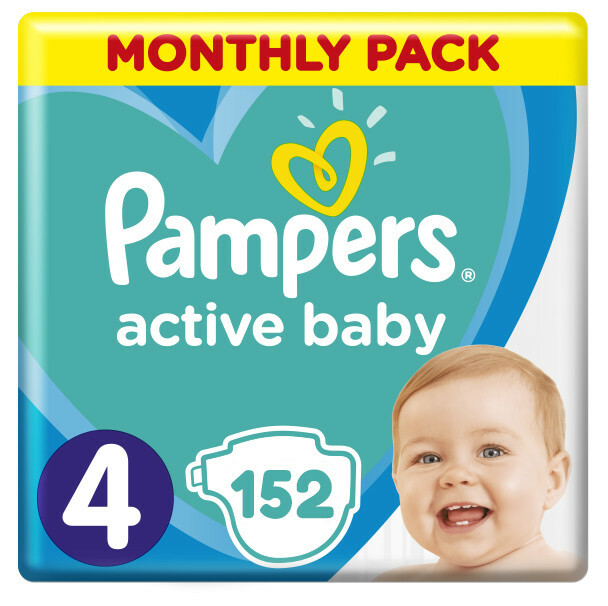 Подгузники Pampers Active Baby Maxi Plus 4+ (9-16 кг) Mega Pack, 120 шт.